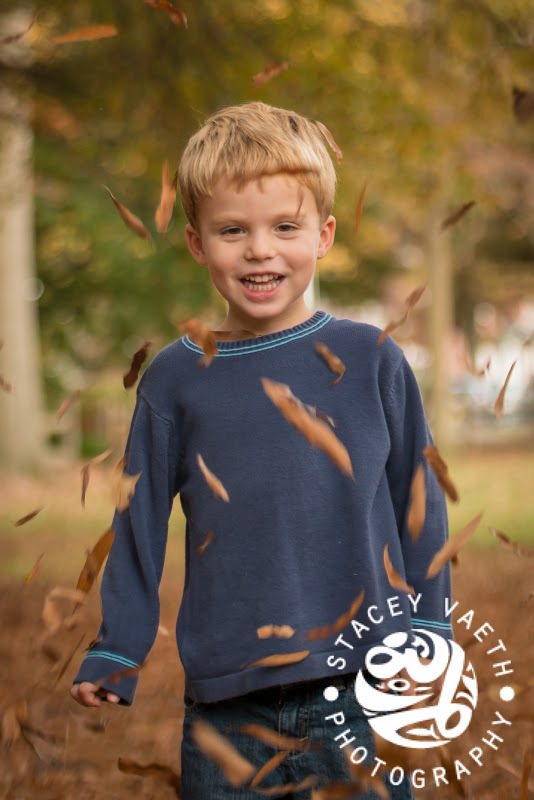 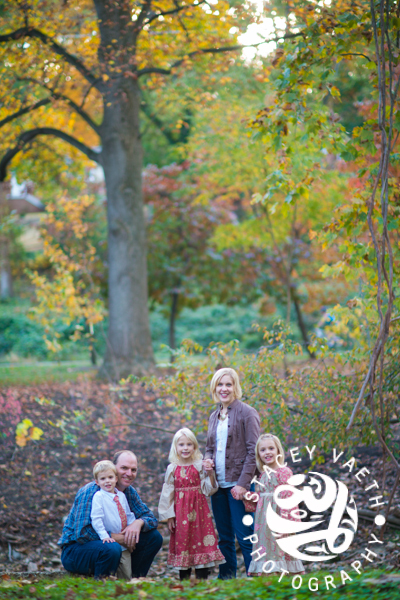 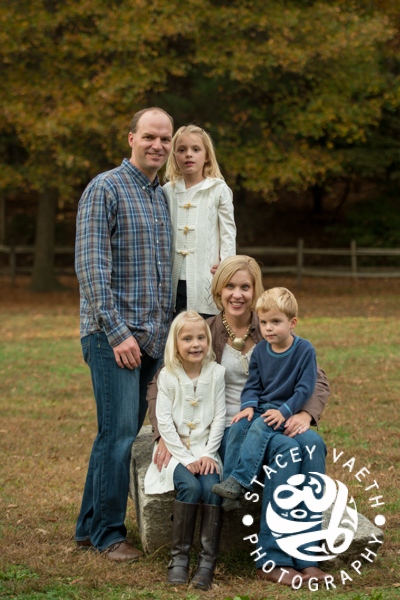 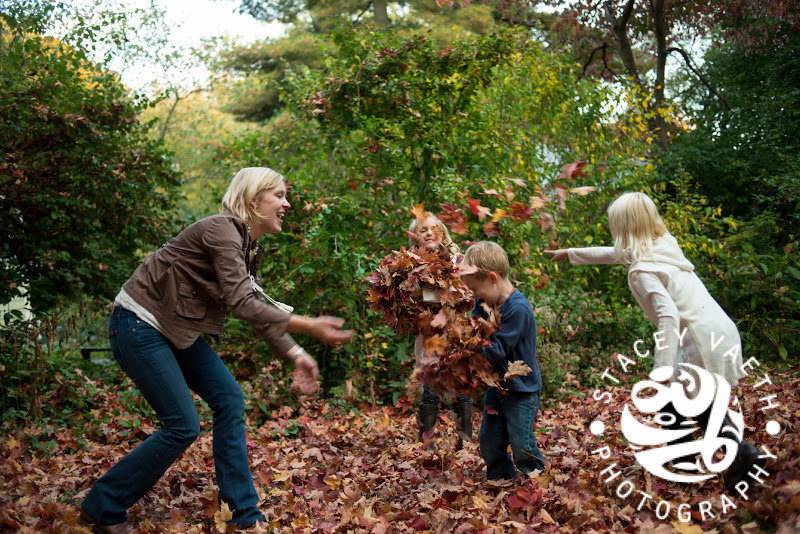 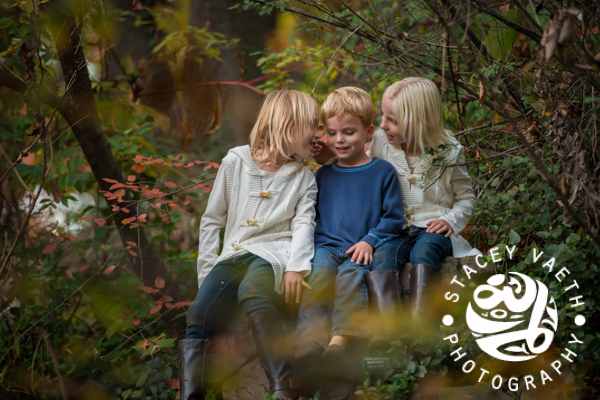 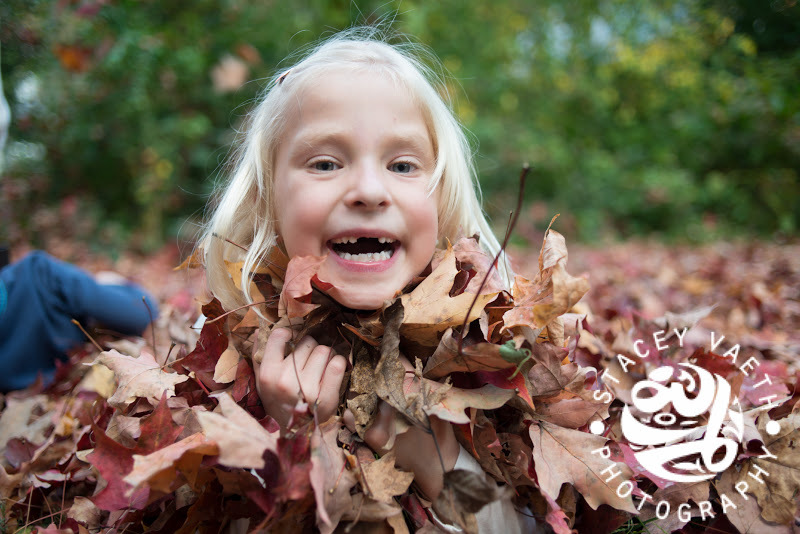 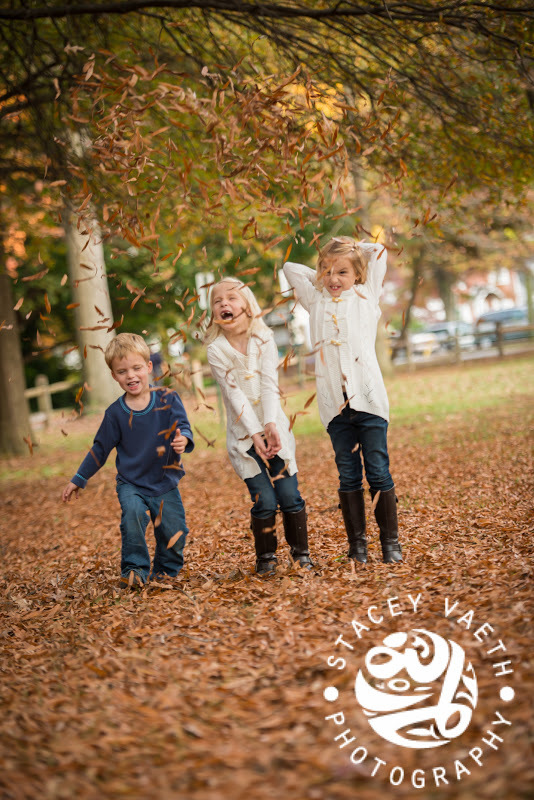 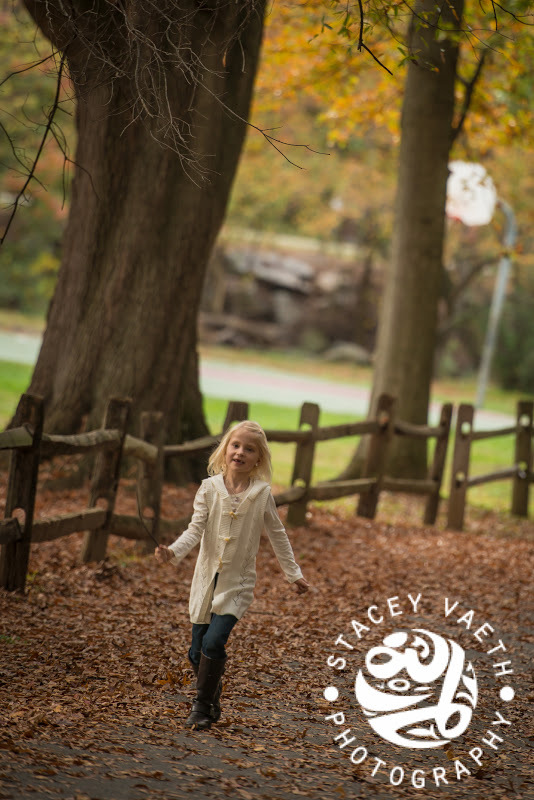 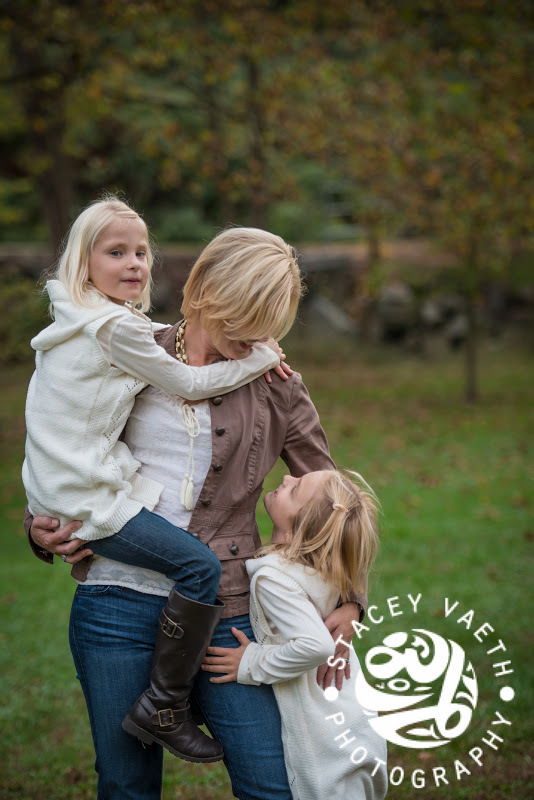 Another fall family session with an alumni family! 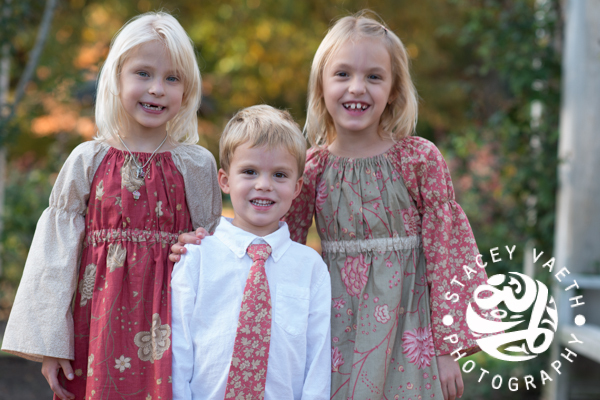 Working with the Whittakers is always a blast, and so fun to see how the kids are growing. 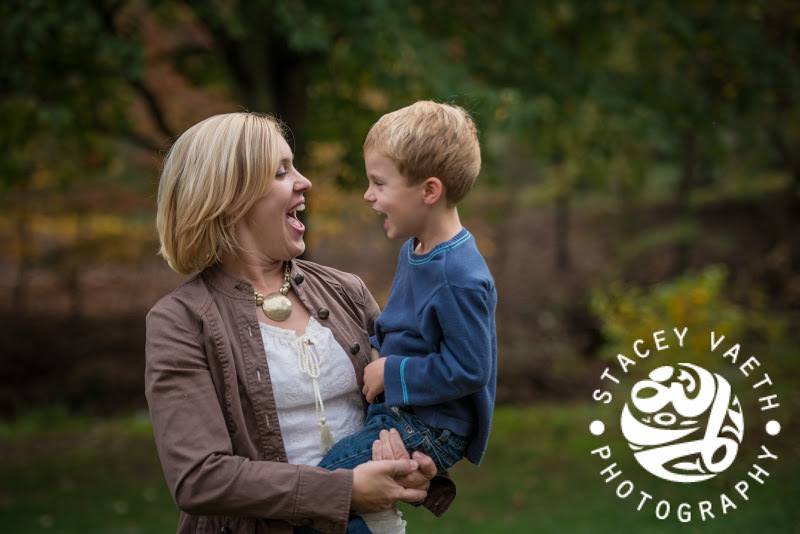 Kim took my photo classes this summer, and has a great eye. 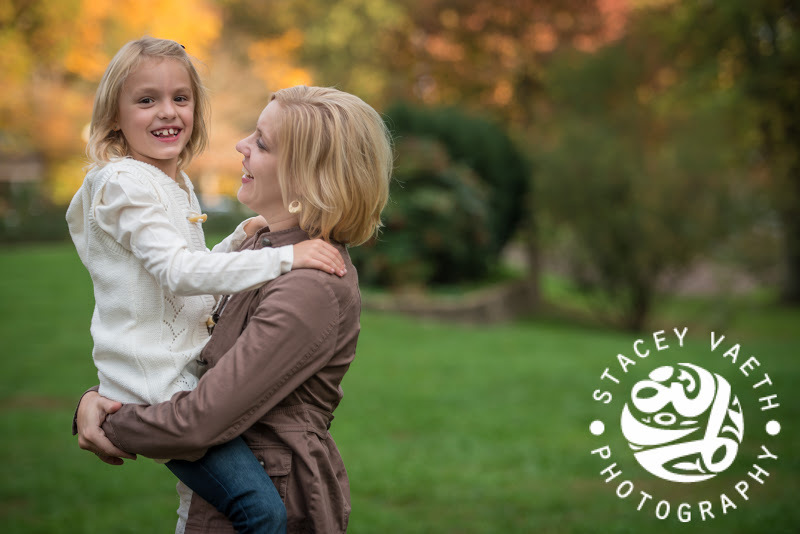 But as all shooters know, it’s important to have someone else take your picture once in a while, so you’ll be in some of them! 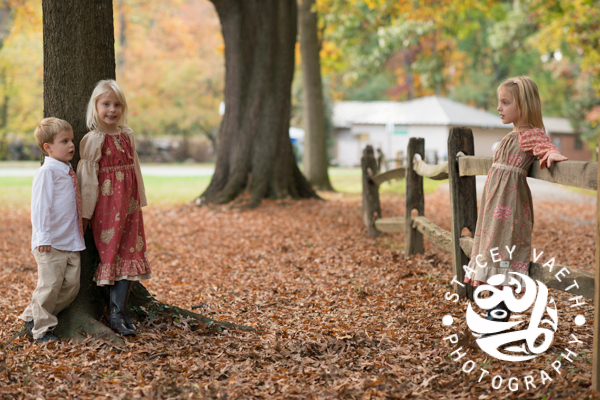 I love these dresses that Kim had made for the girls…so perfect with the fall backdrop.